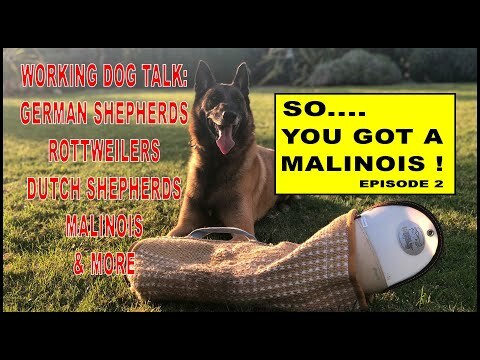 So You Got a Malinois is a podcast dedicated to the owners of working line dogs: german shepherds, rottweilers, dobermans, malinois, dutch shepherds and so much more. 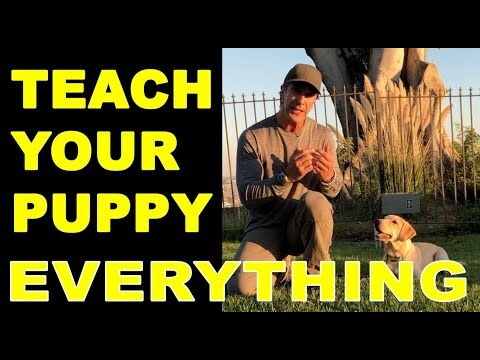 So, sit back and enjoy this weeks podcast and get your dogs ready for the best training and relationship possible. 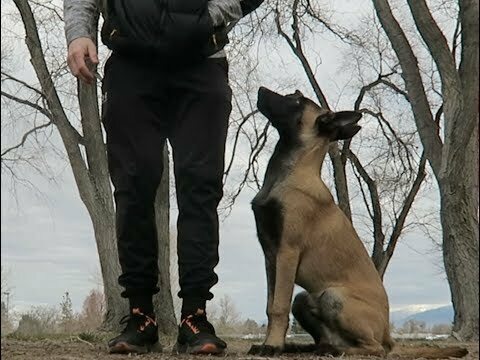 #malinois #workingdog #dogtrainning Teaching a dog to release a toy. 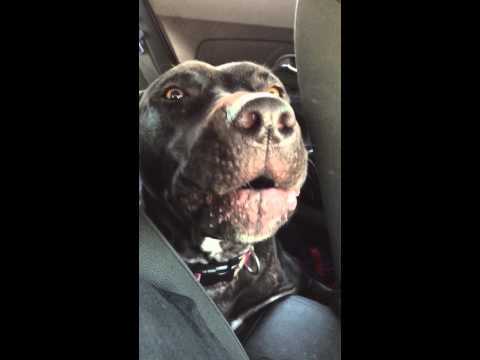 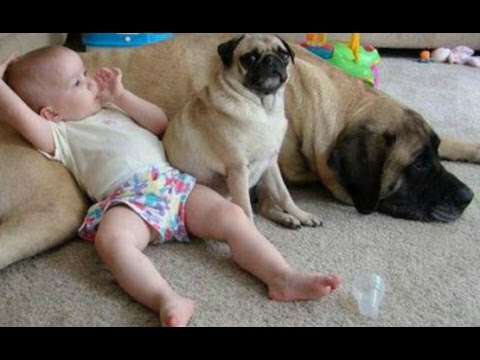 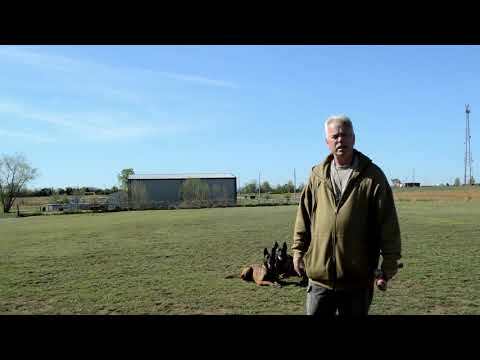 Socializing Your Dog - the do's and don't - Robert Cabral Dog Training Video. 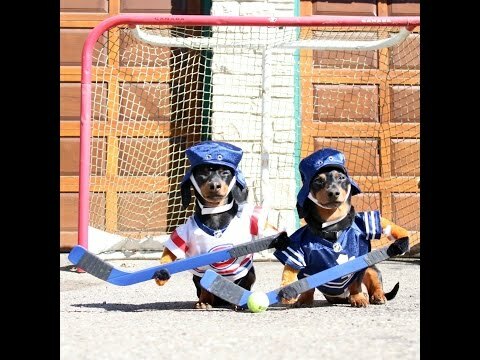 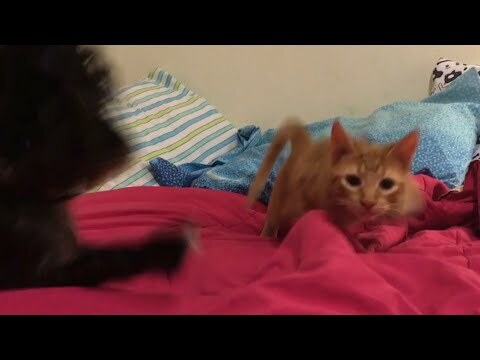 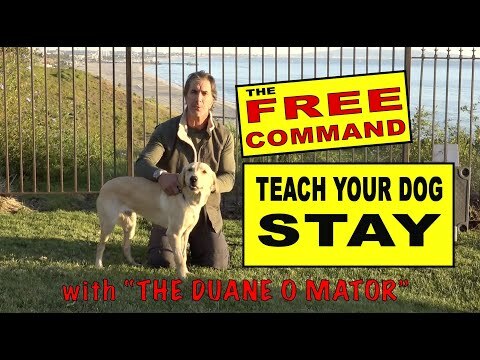 Canine Conversations Episode 4 - Dog Training Podcast. 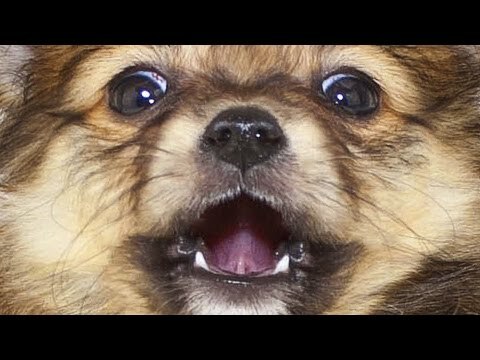 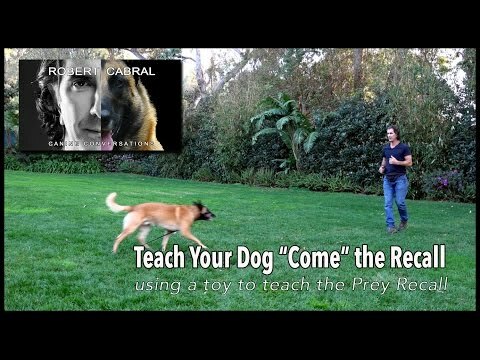 Teach Your Puppy SIT on Command - Perfect SIT - Robert Cabral Dog Training Video. 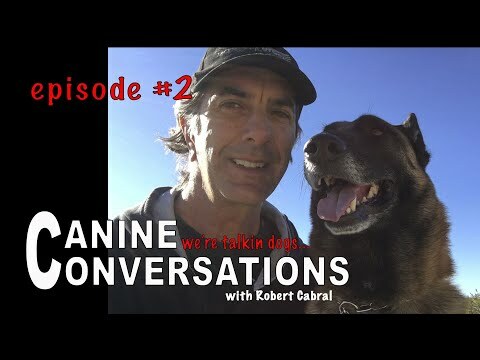 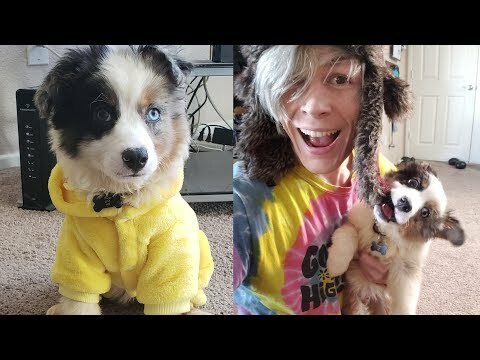 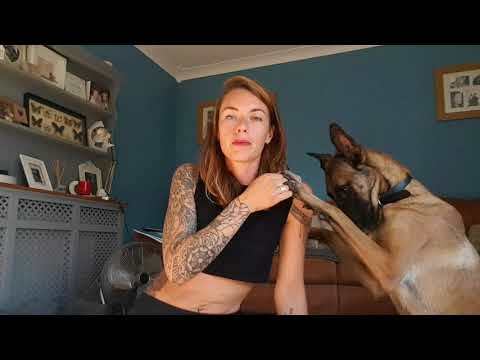 Canine Conversations #3 - Dog Training Vlog Q&A - Robert Cabral Dog Training. 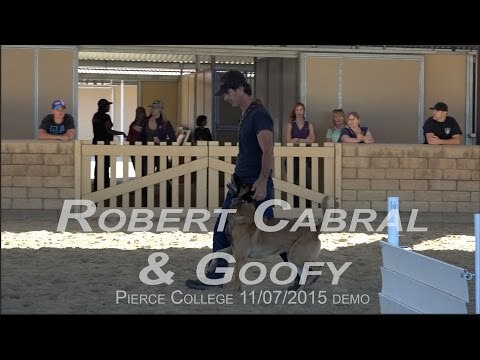 PRONG Collar Explained #1- How to Use a Prong Collar - Robert Cabral - Dog Training Video. 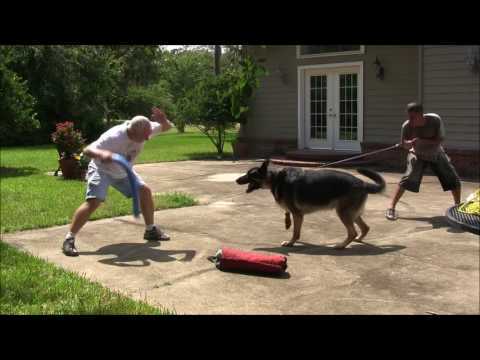 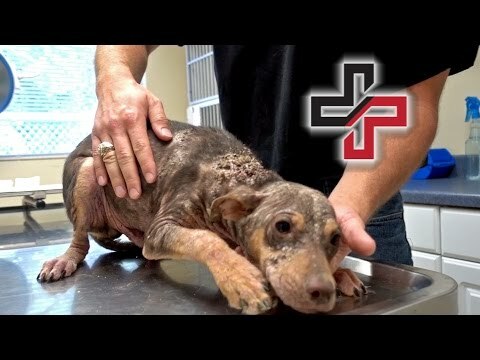 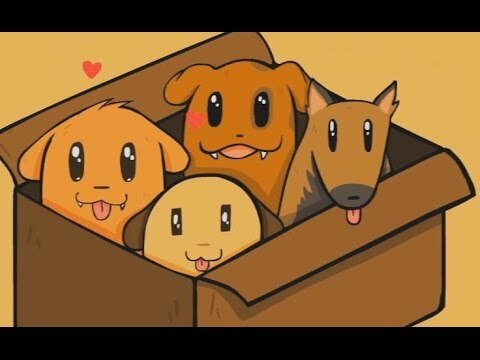 How to End a Tug Game with Your Dog - Dog Training Video. 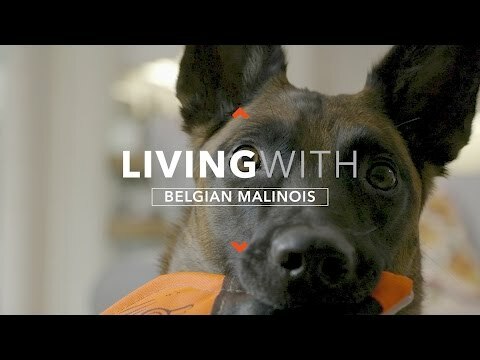 Belgian Malinois Zippi is a proof that dogs make our life better. 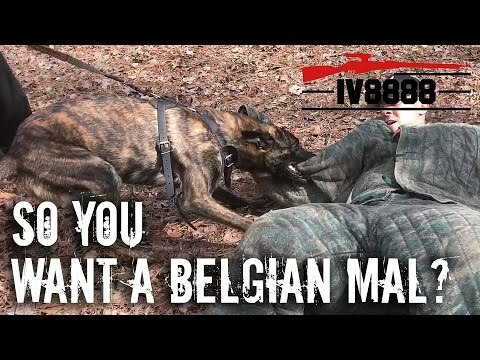 The Greatest Lie Told to Dog Owners. 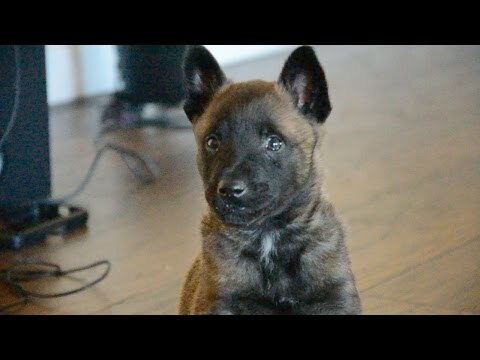 Two years in 5 minutes -- raising a Belgian Malinois. 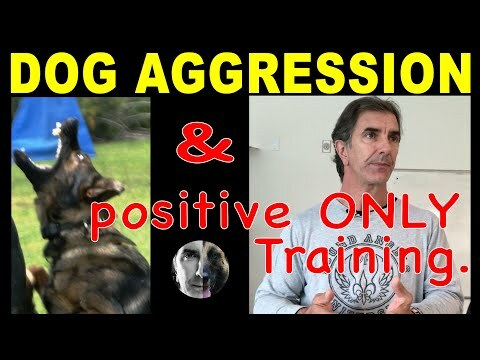 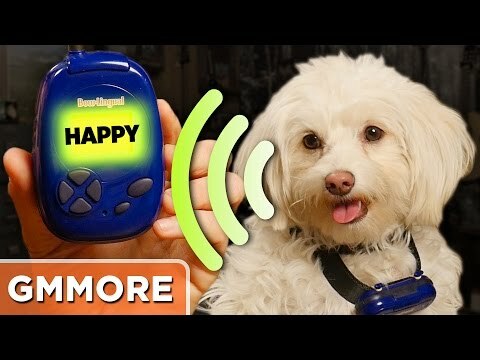 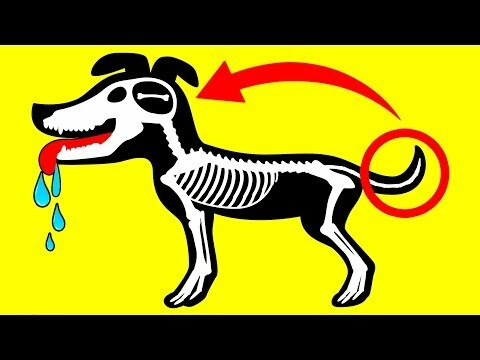 How to TALK to YOUR DOG - Robert Cabral - Dog Training Video. 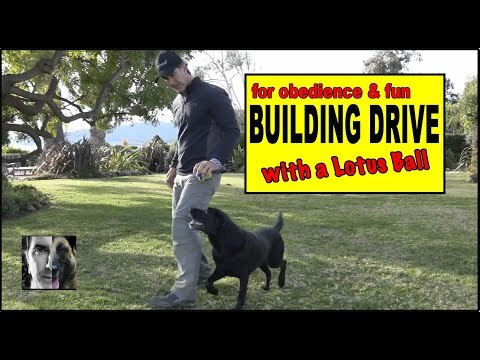 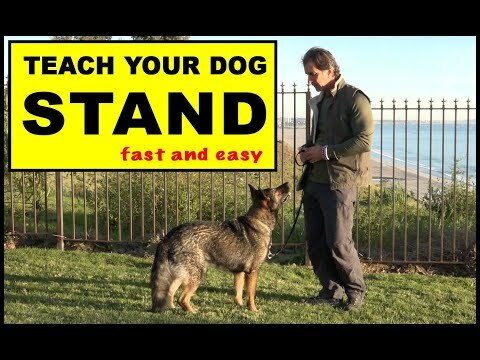 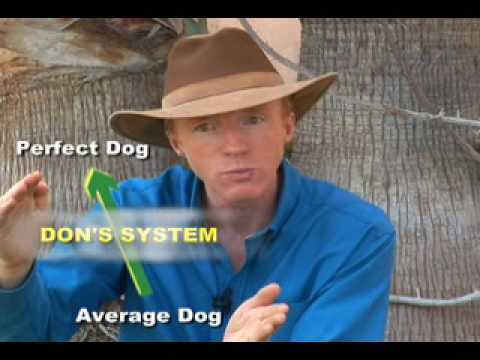 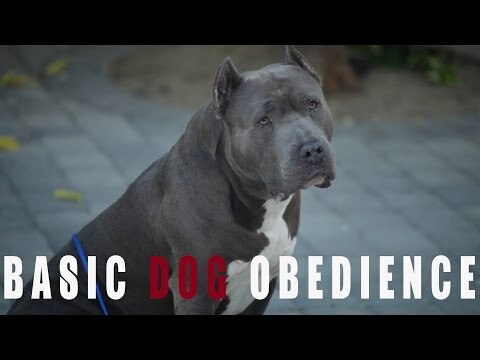 Teach Your Dog SIT on Command - Perfect SIT - Robert Cabral Dog Training Video. 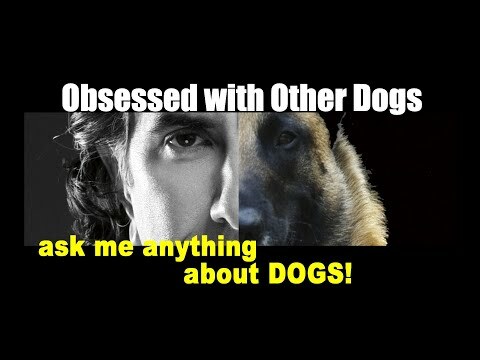 Canine Conversations - talking dog training - Dog Training Podcast. 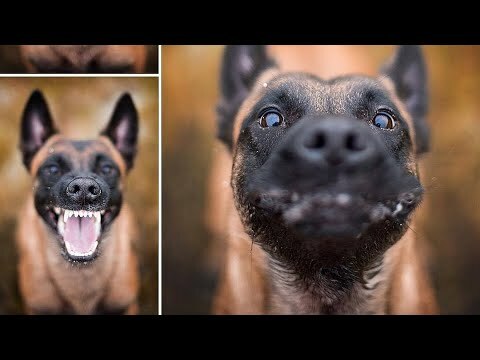 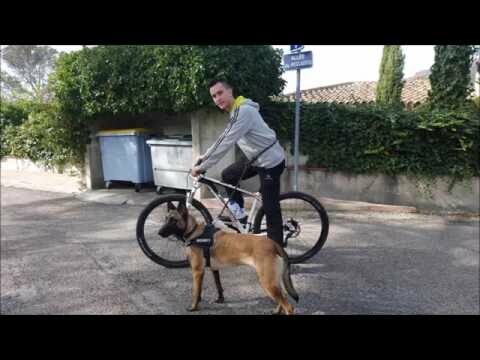 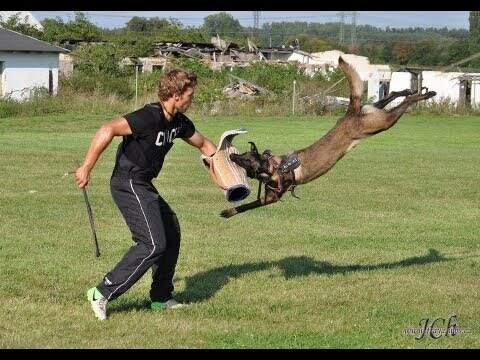 Agressivité Berger Malinois. 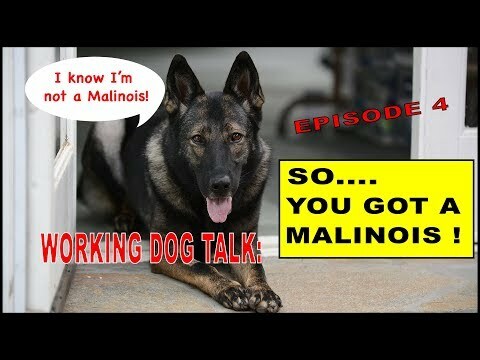 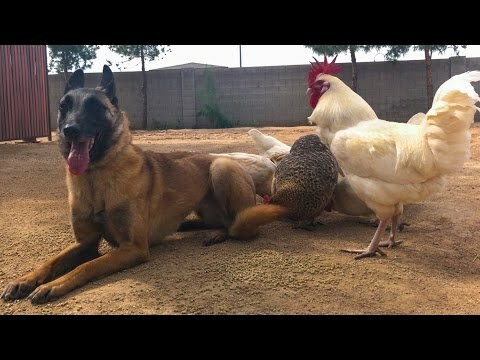 So You Got a Malinois Working Dog - episode 1 - Dog Training Video. 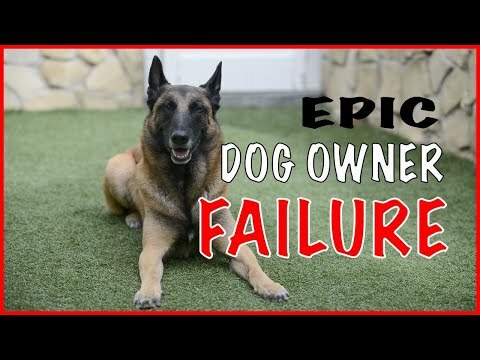 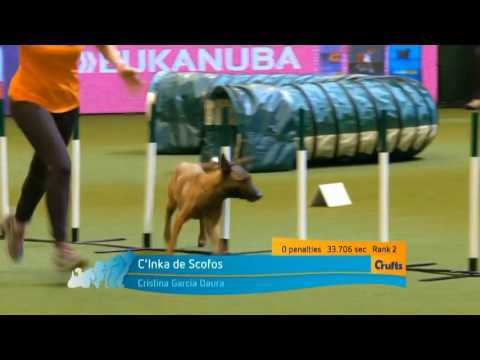 You won't believe this Belgian Malinois after Online Dog Training Course!